Ensure your comfortability and that your defroster operates efficiently during the cold winter months with a reliable and well functioning car heater. A car’s heater has several different parts that work together to create heat inside the car. The most important part is the heater core, which is like a radiator. This part traps heat from the engine and then turns it into heat for the passengers in the car. The heater core and the blower motor, another important part, transfer the heat from the engine to the car’s interior. This happens because of a few other parts, including the coolant, thermostat, mode doors, and heater control valve. The temperature in the auto interior is regulated by controlling the coolant flow and/or by mixing colder air from outside the vehicle. 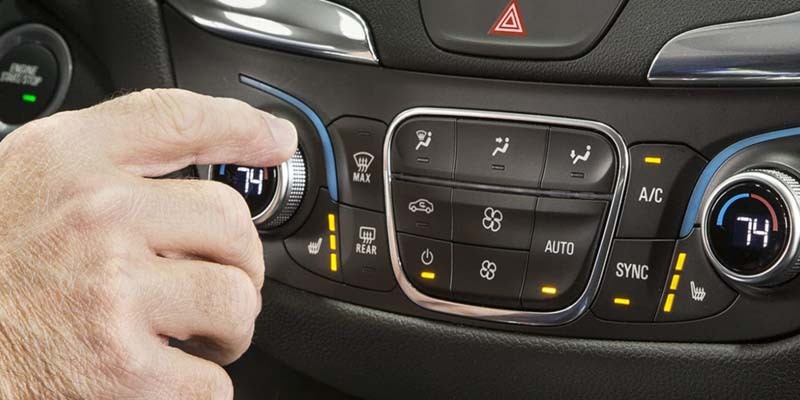 Automatic or manual controls are used to adjust the temperature and air flow inside the car. The heater core is usually located behind the firewall and above where the passenger would put their legs. They are extremely hard to get to, making repairs a real challenge. American Auto Air and Repair does more heater core replacements than anyone in the Reno area. Be sure your heating system’s output temperature is just right by visiting American Auto Air and Repair.